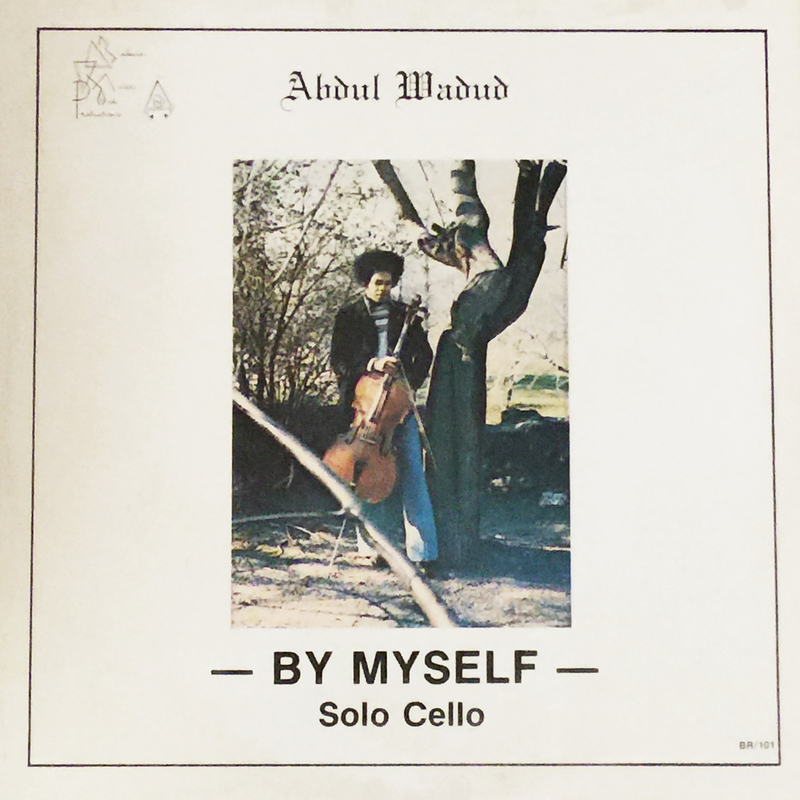 Abdul Wadud, “Happiness,” By Myself: Solo Cello, 1977. The […] thing is that notion of creativity, not being afraid to explore your instrument, to allow the instrument to sound the way it will sound by itself no matter what you do to it. An instrument has a quality that, if you allow it to share it with you, to be a part of what you’re doing, it will give you a sound that no one else has. It will give you articulation and shapes or musical phrases and structures that no one has, and it will introduce this extra sonic aspect. It’s all inside the instrument, but most people fight hard to keep it from coming out. The AACM is still very much alive in Chicago (less so, it appears, in New York), still hosting concerts, students, resident musicians and groups, still very much a part of its local and broader communities. Further, the music it supports remains as diverse as ever, the depth of its commitment to what has been variously called Original Music, Creative Music (my personal favorite), and finally Great Black Music, unwavering. 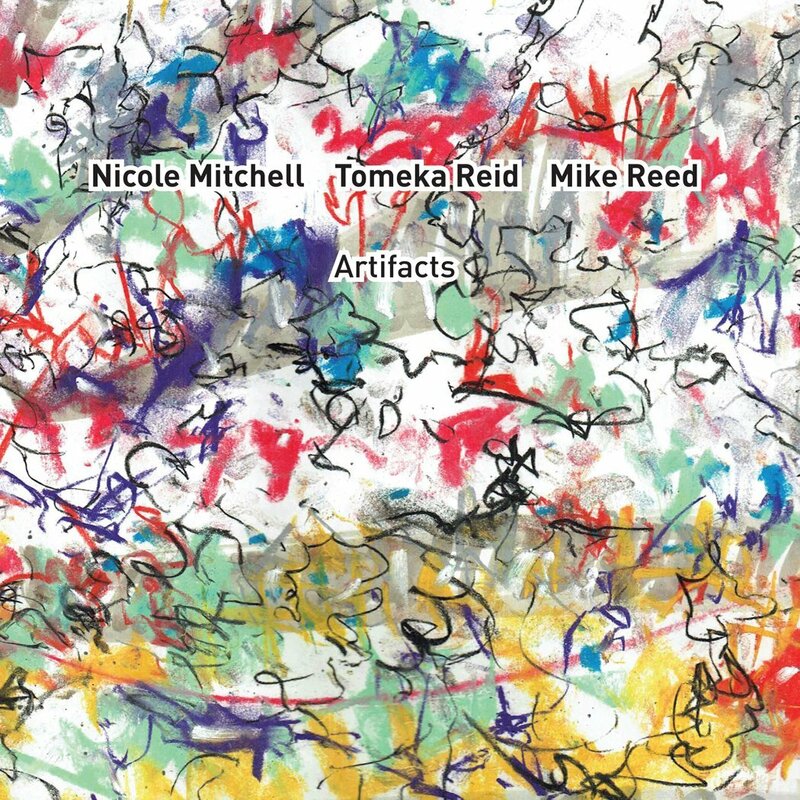 The roster of musicians who have been affiliated with the AACM through the years is nothing short of astonishing: Muhal Richard Abrams, Anthony Braxton, Joseph Jarman, Leroy Jenkins, Roscoe Mitchell, Lester Bowie, Tomeka Reid, and countless others. 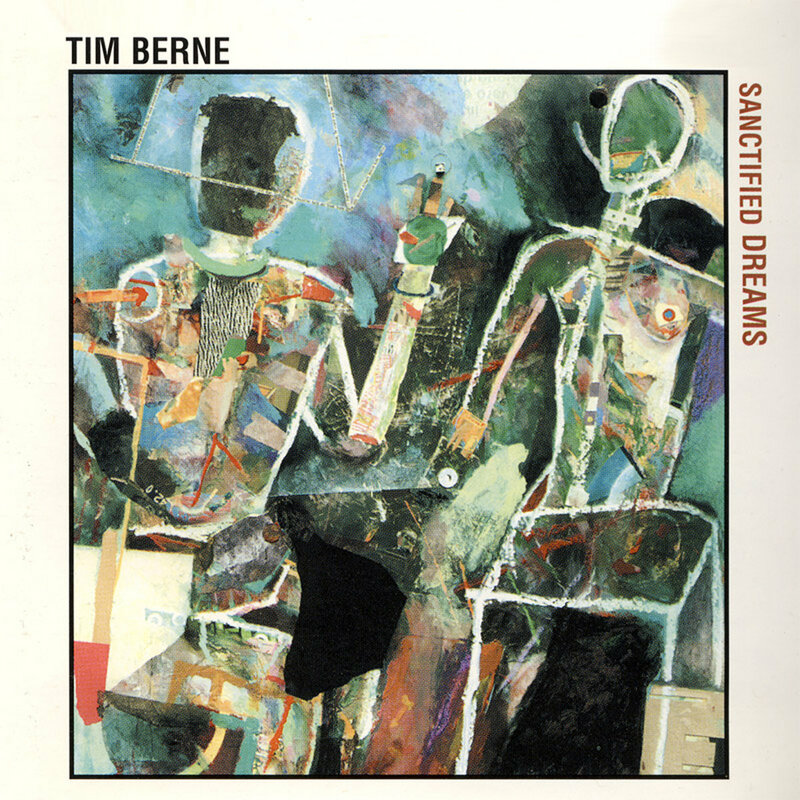 But because this is an anniversary, I’ll stick to the earliest AACM-affiliated recording I have on hand. 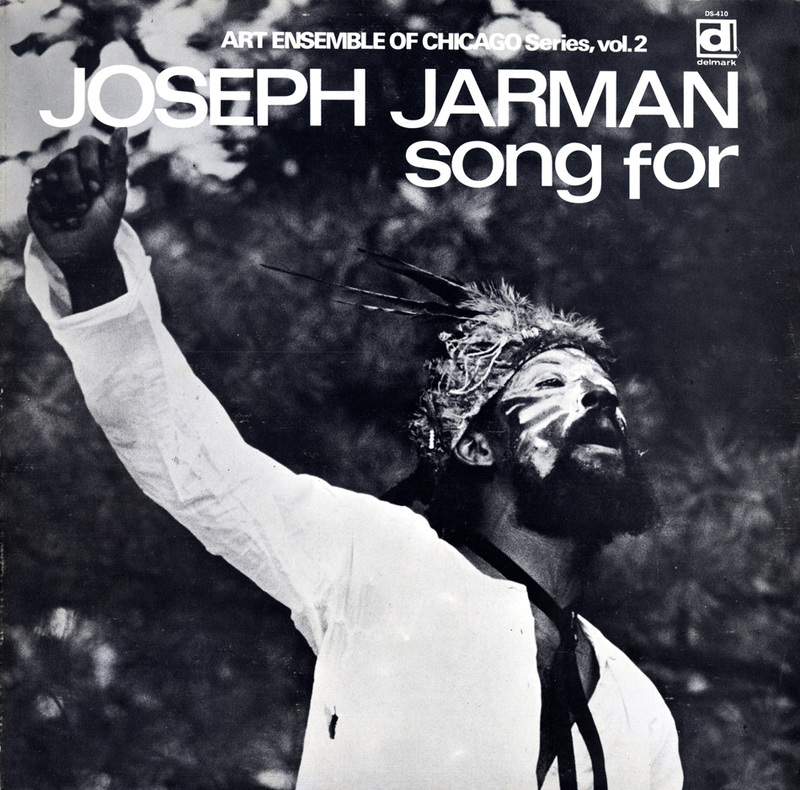 Joseph Jarman, “Little Fox Run,” Song For, 1966.